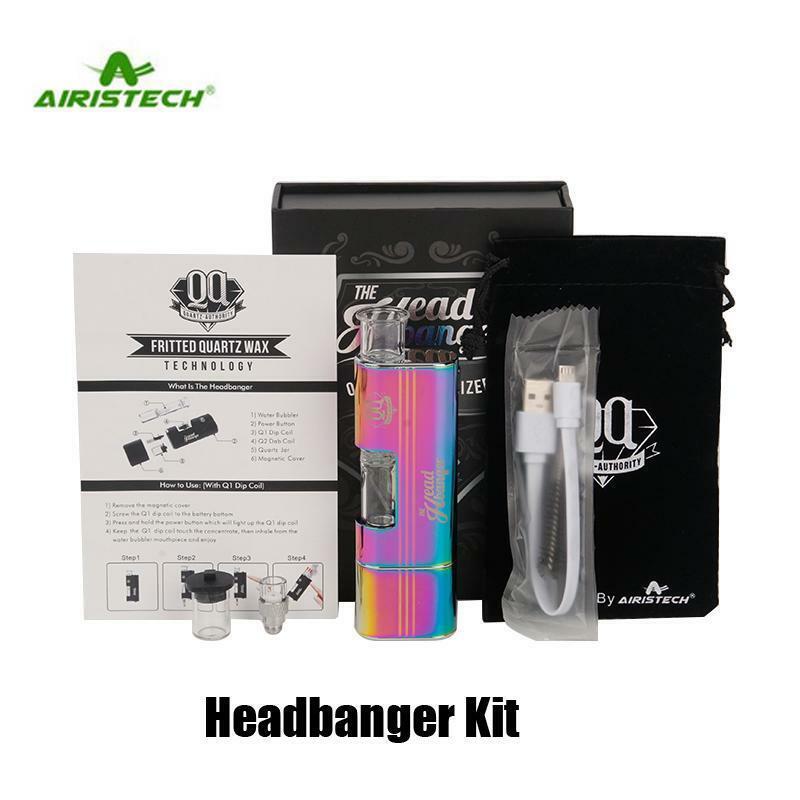 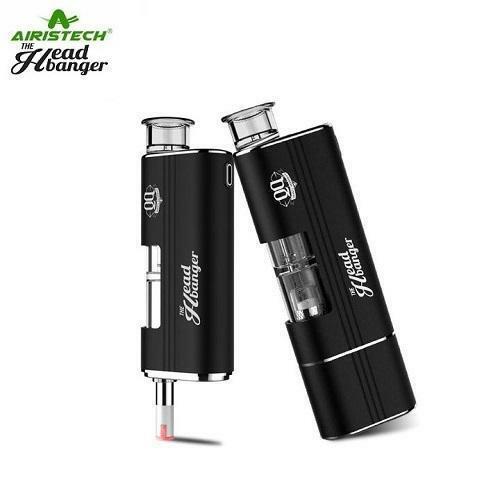 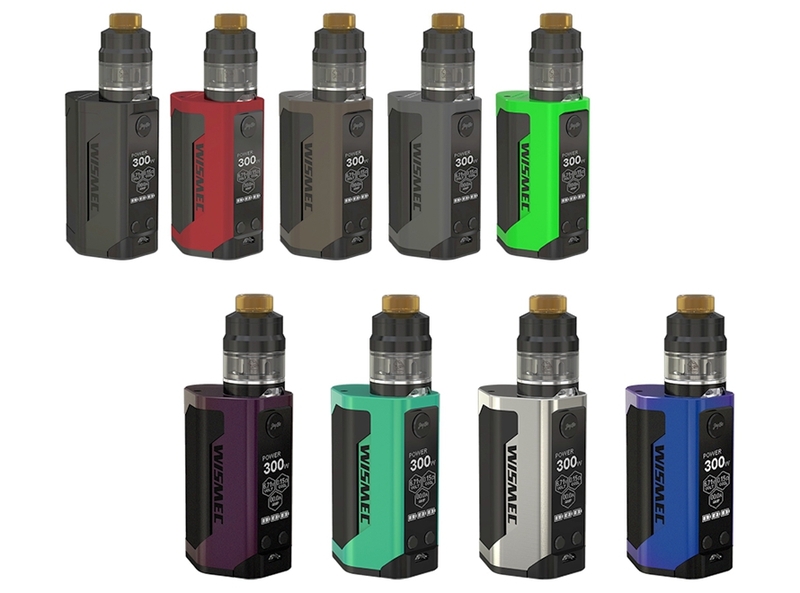 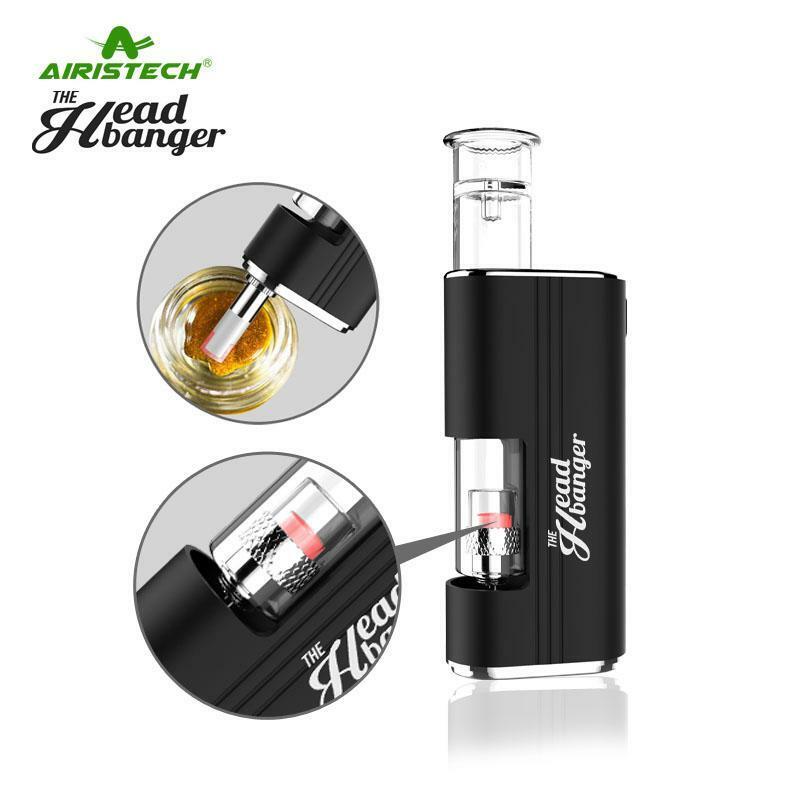 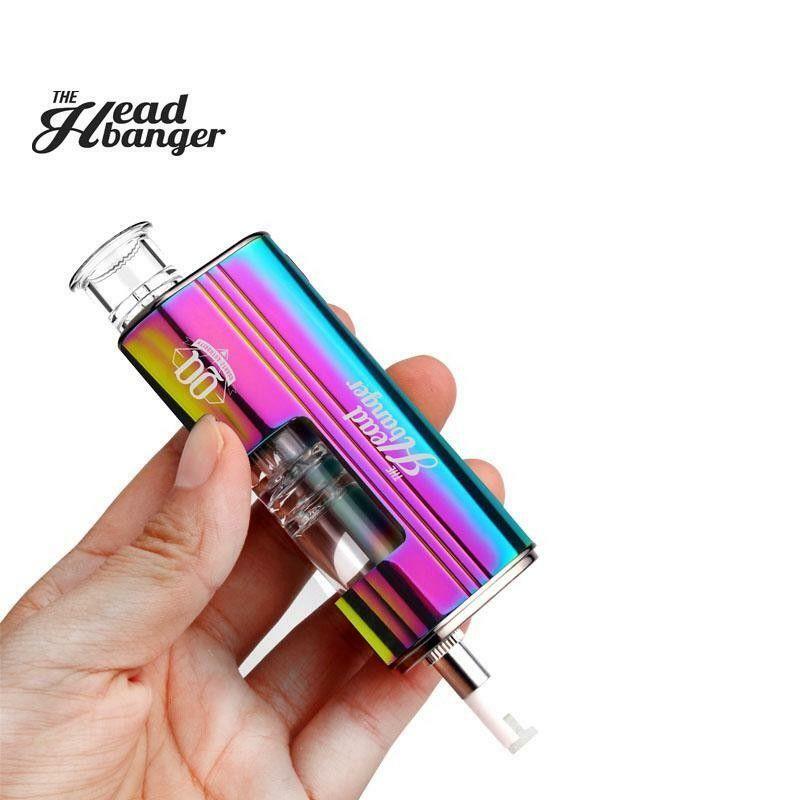 Airistech Headbanger Vaporizer Kit 1500mAh Utilizing premium Q-Cell technology. 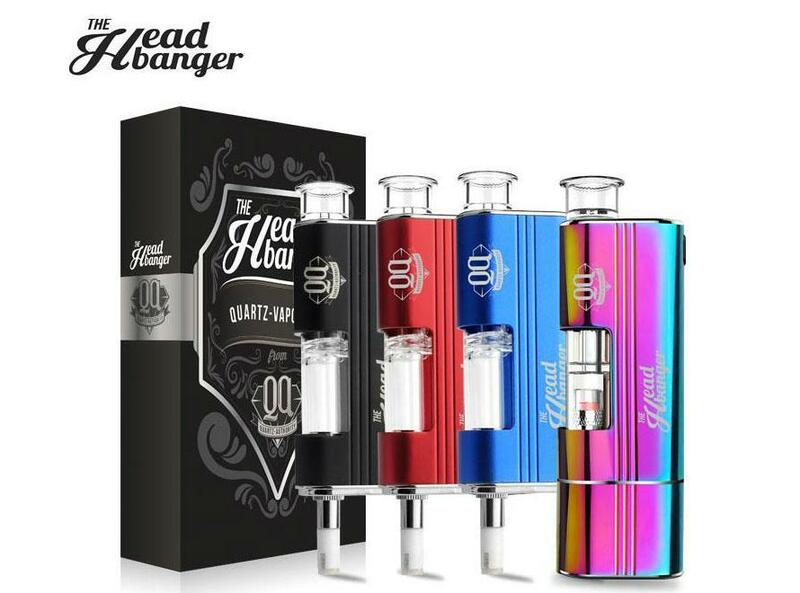 It is all about quality hardware. 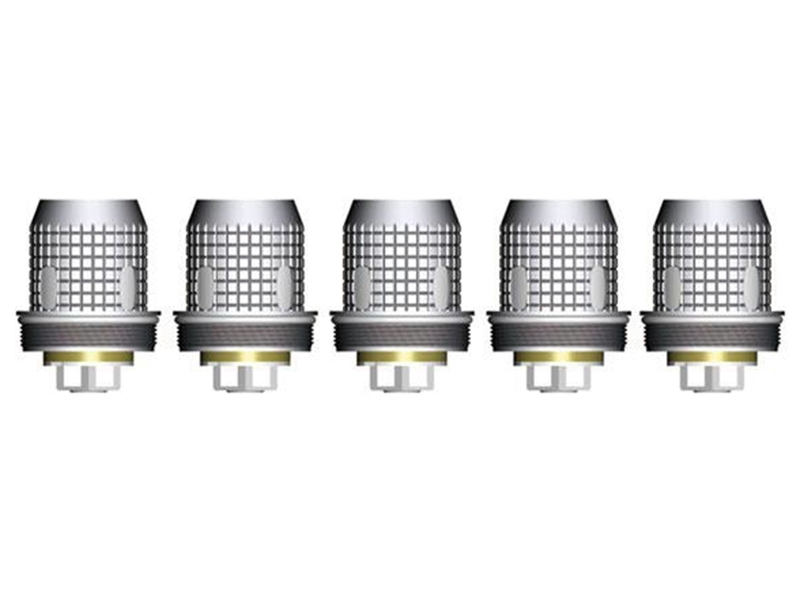 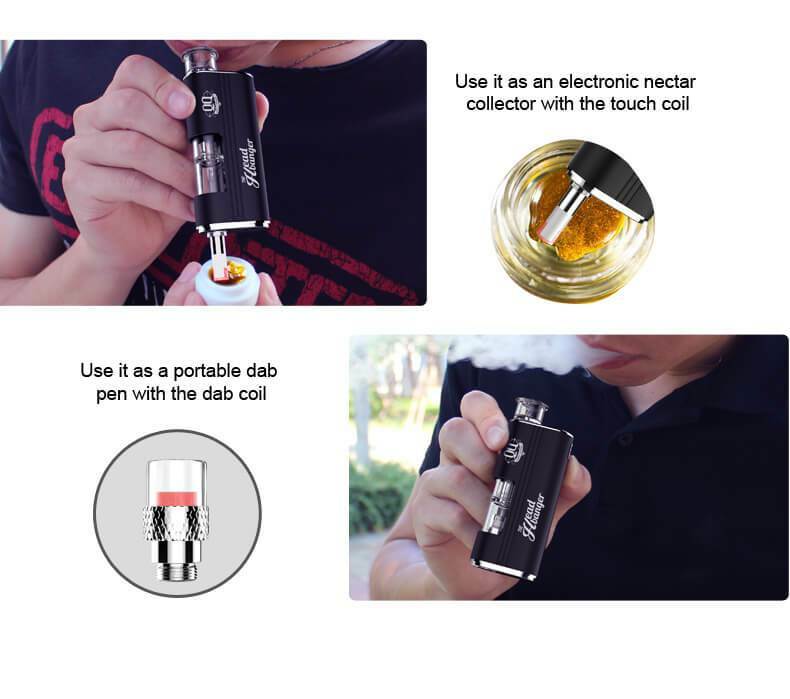 A fritted quartz heating coil on the both Dip & Dab atomizer maximized the surface area to provide even heating. The body of the device is all made of high-end aluminum material wigh makes it a quality, durable and premium device. 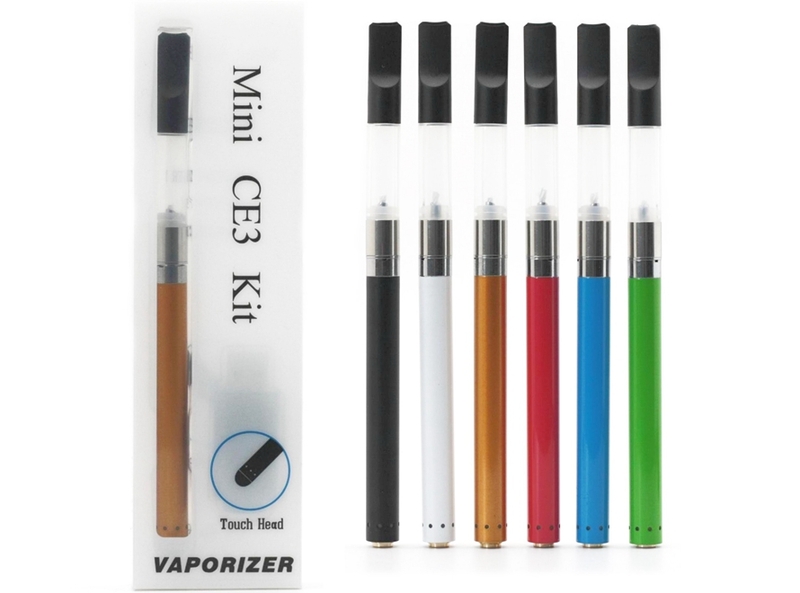 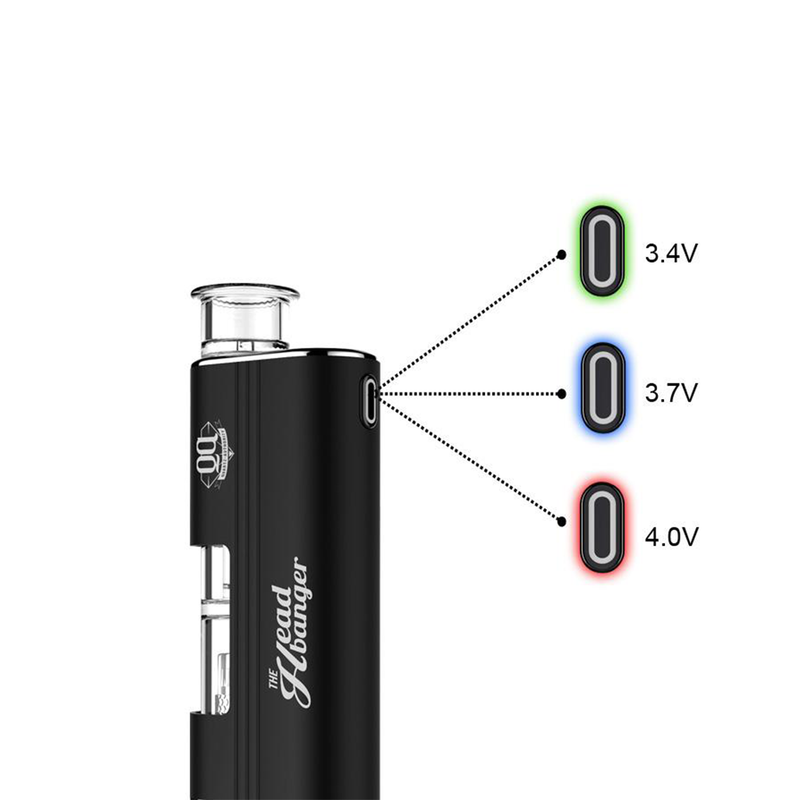 With this device, you will enjoy an unprecedented experience of wax vaporizer.